Baskets can be used to present gifts for a variety of occasions. Put gifts in a basket, add some ribbon, a bow and a tag, and voila. You are done. No wrapping paper, and the basket can be reused by the recipient, which means less waste. A wide variety of gifts can be combined within a basket. Your choices depend on budget, as well as the age and interests of the recipient. A medium to large basket will be needed for one of these gifts. For instance, to make a cake from scratch you will want to place items such as cake flour, sugar and baking powder into the gift basket. Sugar and pure vanilla extract will enable the recipient to make buttercream frosting. Additions to this type of basket gift include a cake pan, rubber spatulas and oven mitts. Decorations include wire whisks and a recipe for the cake and frosting. Tie these to the basket handle with ribbon. Take into consideration the types of crafts that the child enjoys. Craft foam, glue and scissors are great starting items. Markers, paper and crayons will also work as a base for the rest of the basket. Other ideas include small unfinished boxes and birdhouses, with paints and brushes. Beads and string aid a child in making jewelry, and fabric scraps, a needle and thread will work for a beginning sewer. If you have a woman on your gift list, consider a basket filled with items for her to pamper herself. 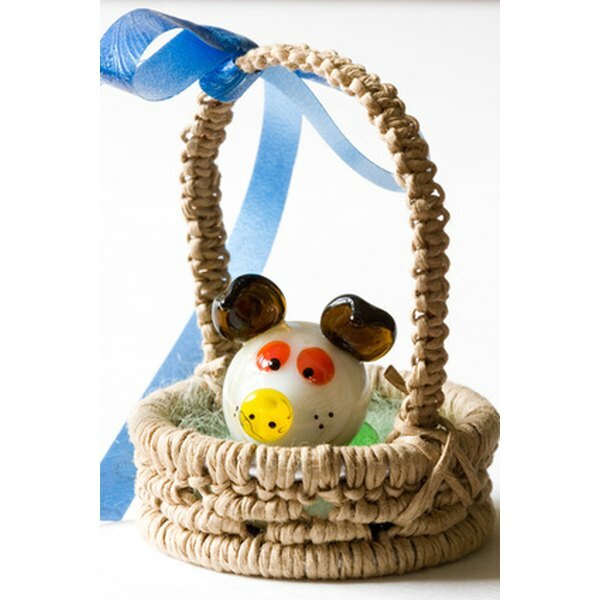 Find out what scents she likes, and choose one as the theme scent for the basket. Attach a back scrubber and loofah sponge to the handle of the basket. Use a large basket, placing a large bath towel, a hair towel and a hand towel within. Add a washcloth to match. 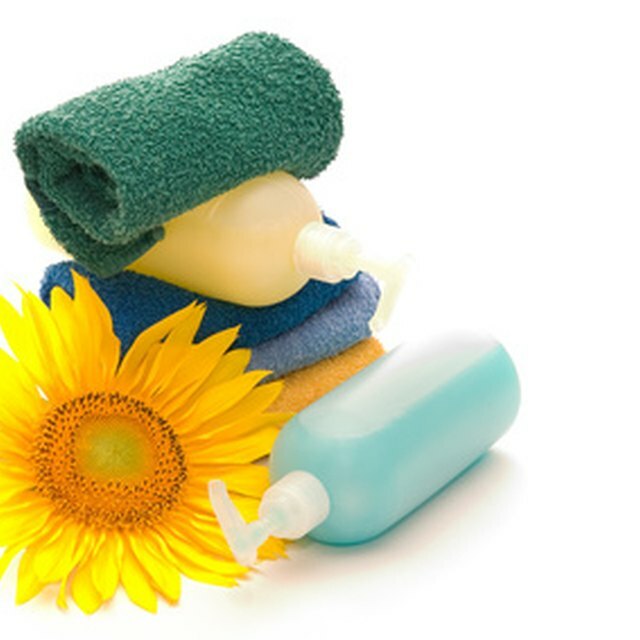 Add shampoo, conditioner and soap in the scent that you have selected. Place razors and shave gel into the basket, as well as some body wash and perfume or body spray. Put a few scented candles and some candle holders into the basket, and a candle snuffer.